Waiting for the BEST Opportunity in Morro Bay? Here it is! 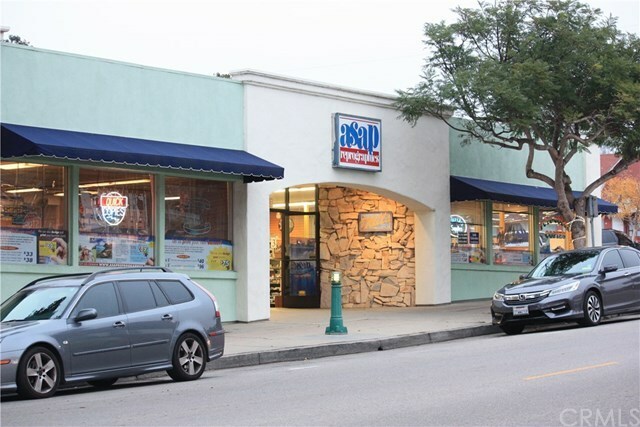 NNN Corner of Morro Bay Blvd and Napa across from the Bay Theater! How could it get any better? By being able to buy the property next door also! 845 Napa is also available (MLS ID PI018003081). Whether you are looking for an investment for your portfolio or at development opportunities, these two listings will be the ones to buy in 2018! This property has been a rental as a multi tenant in the past, currently a single tenant. There is a phrase used in Real Estate: Location, Location, Location ... it doesn't get any better than this, being the most strategic business location in the city this is it! Please do not disturb tenants in any way, Thank you. Don't wait, call your Realtor today! Directions: Corner of Morro Bay Blvd and Napa.